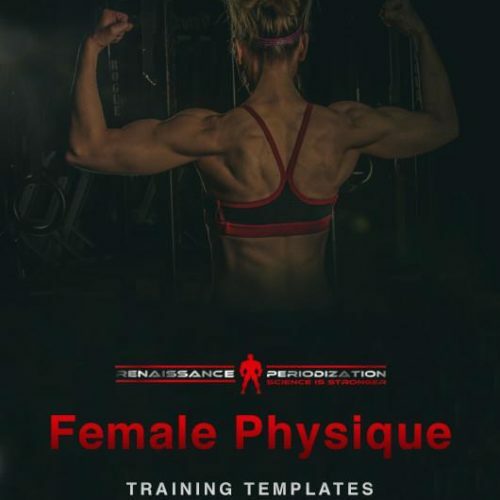 These templates were created to let you quickly and easily design customizable weight training programs for muscular development. 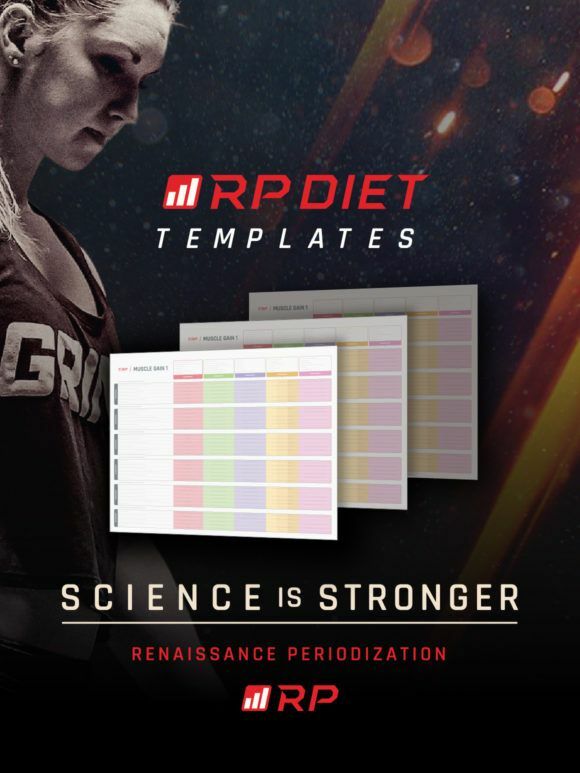 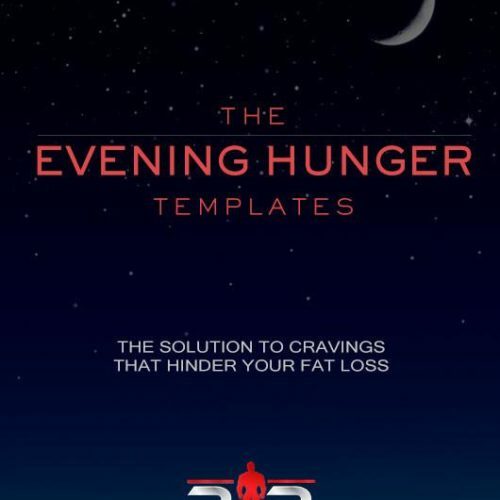 The design of the templates is such that you can use them while gaining weight (for maximal muscle growth), while maintaining weight (for some muscle growth and fat loss at the same time), and/or while losing weight (to save your hard-earned muscle while you chisel away the fat). 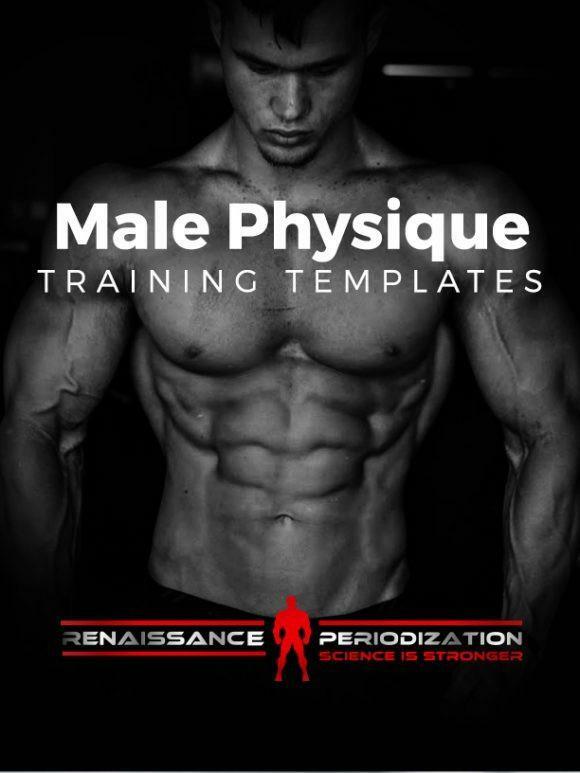 1 Excel Spreadsheet with three different training mesocycles built in covering 13 total weeks of training.